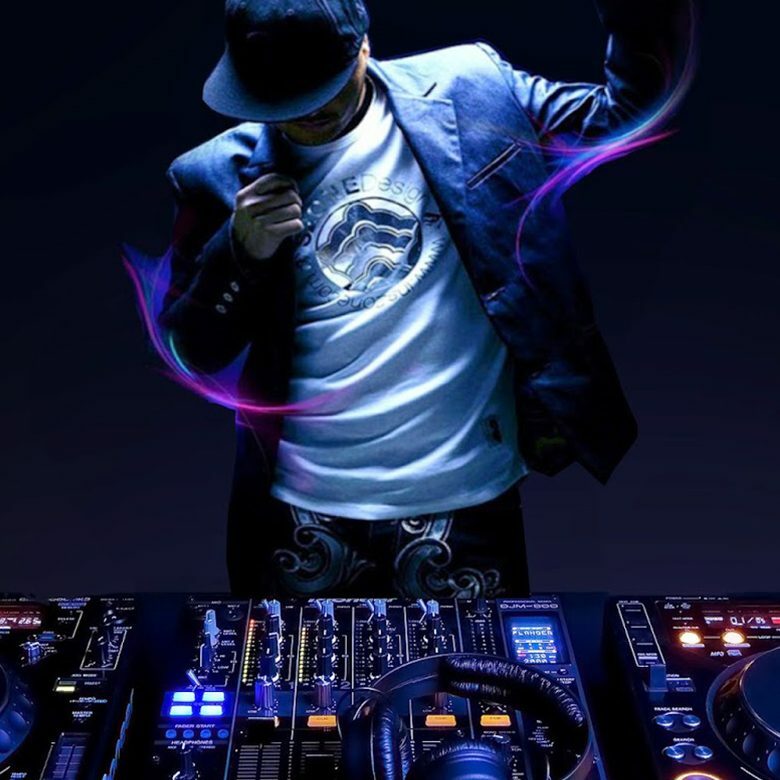 Our professional DJs are experienced professionals who love what they do. Each DJ is a talented entertainer with a unique style that is the perfect addition to any event in Goa. We offer several packages for your party, corporate or wedding, as well as enhancements to help you create the atmosphere you want for your event in Goa. We can provide a variety of disc jockey services for any event in Goa. We have extensive experience in a wide range of small and large, private and corporate events. Be it a launch party, corporate event, yacht party or any celebration in Goa, we will help you create a memory to cherish for a lifetime.